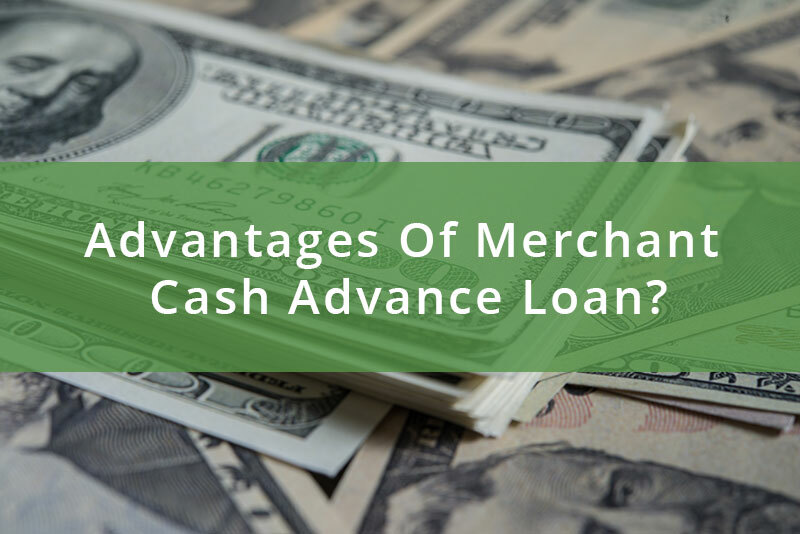 What Are The Advantages Of Merchant Cash Advance Loan? Home > Bad Credit Small Business Loans > What Are The Advantages Of Merchant Cash Advance Loan? The world of business is a competitive one. With so many business owners out there it has become quite tough to outgrow business competitors. The more the world is improvising in digitalization the more is the increasing number of businesses and so thus the level of competition. Therefore, it’s wise to follow the strategies of top business owners to be one step ahead of competitors every time. And the financial source can make a big deal in this digitalization world. Thus, banks and other financial institution started providing loans to small business owners creating a chance to expand their businesses. Financial institutions implemented many types of business loans solely for the purpose of helping business owners conveniently for every business types. Thus, business owners can apply for any business loans they want, but they will have to qualify for the respective business loans they have applied for. However, the types of business loan a business owner can acquire are bank term loans, bank lines of credit, merchant cash advance, equipment loans, invoice financing, SBA loans, short-term loans, online loans, working capital funding and many more. Among all of these, merchant cash advance loan is one of the popular business loans. Merchant Cash Advance is referred to an advance of small business credit card receipts, rather than a small business loan. MCA is one of the innovative ways of business funding which is slightly different than other business loan funding systems. This is quite a new concept which came into existence before few years. But, when it comes to a small business loan, it is quite popular among most of the business owners. This is, in fact, falls in the category of the secure lending system which can be acquired by evidencing many business assets and it’s good for those who have a pretty volume of card transactions every month. 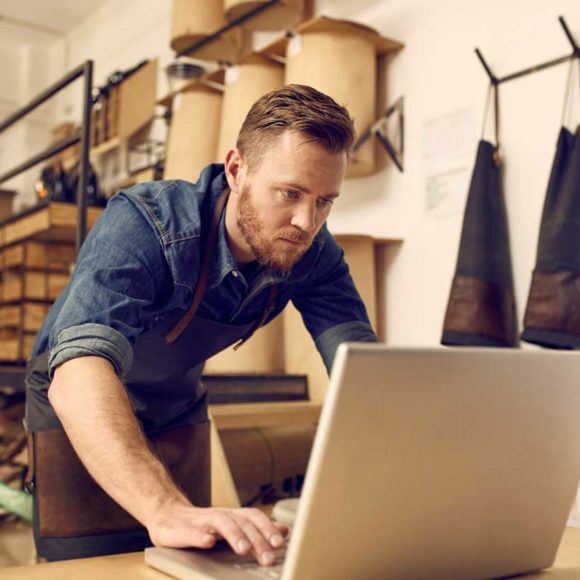 Small business owners such as online business who are in need of fast financial access to growing their business more; merchant or business cash advance is the ideal and solid option. It’s the option of access to upfront capital which is to be repaid at the time of future credit card sales. The purposes of this particular loan are to make payroll, purchasing inventory and equipment, marketing, rent payments, renovating infrastructure and few more. Fast approval time- A reliable financial institution approves this business loan at a very fast rate. This loan is not attached to the slow process like the other traditional business loans. In fact, this loan is transferred to the account of the business owner within a few hours upon the submission of the online application. Provided all the necessary documents this loan approval process is very fast. Thus, this is an ideal option for business owners who need an emergency business loan. Acquiring a loan in such a short time enables a business to grow and improve cash flow. Little paperwork- The applying process is quite easy, all you have to do is go online and browse the website of the online funding and fill up the application form and submit as per your convenient time. As the applying process is online, so it does not require a lengthy paperwork process to fill. This saves your time and enhances energy and effort. Flexible repayment process- The repayment process of cash advance loan is not tied to monthly installment. You have to only pay when your business can earn a profit. This loan is suitable for business that solely relies on sale rather than a monthly profit. However, keep in mind that, the amount of cash advance loan totally depends on the credit card sale transaction. Thus, the repayment option also based on credit card sale. High chances of approval- Business owners who were denied from receiving other business loans, can always apply for this cash advance loan because the approval chance is high. So, here is less chance of rejection from getting the loan. A bad credit score is applicable- Although the loan amount is highly based past credit card sales, for some case, the loan is applicable for business owners with a poor credit card score. This is a big factor for struggling small business owners. Unlike big business owners with larger territorial coverage with million dollars, small business owners are often unable to acquire the profit they want. So, in this case, the chance of poor credit score is high. The business cash advance can come in handy for business owners like those. Thus, your credit history won’t be affected and so thus your loan approval process. Stress-free process- This particular cash advance business loan is easy to obtain and the payment time is flexible, so you don’t need to take stress for repaying the loan at all. This cash advance loan can help to alleviate some of your business pressures. Having less financing stress can really help you to relax and enjoy for a moment. Bottom line- Traditional lenders may be reluctant to approve a business loan to business owners who have a poor credit score. But, online lenders such as Capital for Business are always active to provide you with the business loan you need. Thus, when it comes to taking such a big step of applying for a business loan, it’s important for you to find one reliable lender that can provide you the facilities you desire for your convenience. Because, as a business owner you are not applying for your own personal loan, in fact, the loan is particularly to expand your business for a good future. And above all, the loan amount you are supposed to make use of, you will have to replay back along with additional interest rate. Thus, it’s a big deal and an important decision for the future of your business and for you as well. So, it’s very important to be in the hand of a good money lender when it comes to your business loan.